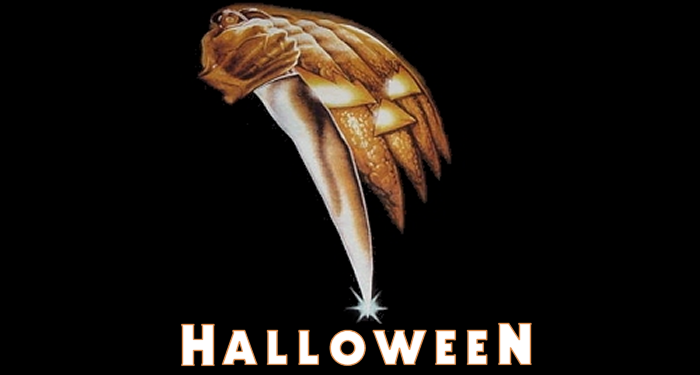 to 1978: The Night HE Came Home -- the HALLOWEEN Fanlisting. If you are a fan of Halloween, use the links above to make your way around, and join the Fanlisting! That is what a Fanlisting is all about, bringing together the people who share a common interest, and letting the world know what you love. So grab a button if you have a site, and fill out the join form to add your name to the list of fans! I don't know anyone associated with the film, this is just a fansite run by a fan, for the fans. The website is dedicated to a dear childhood friend, David Keller.